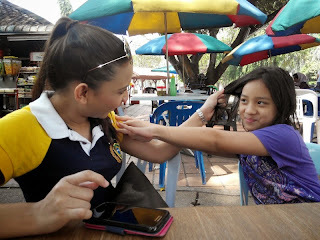 Little daughter and my sweet daughter by marriage were on their school/college break so we spent some time together. 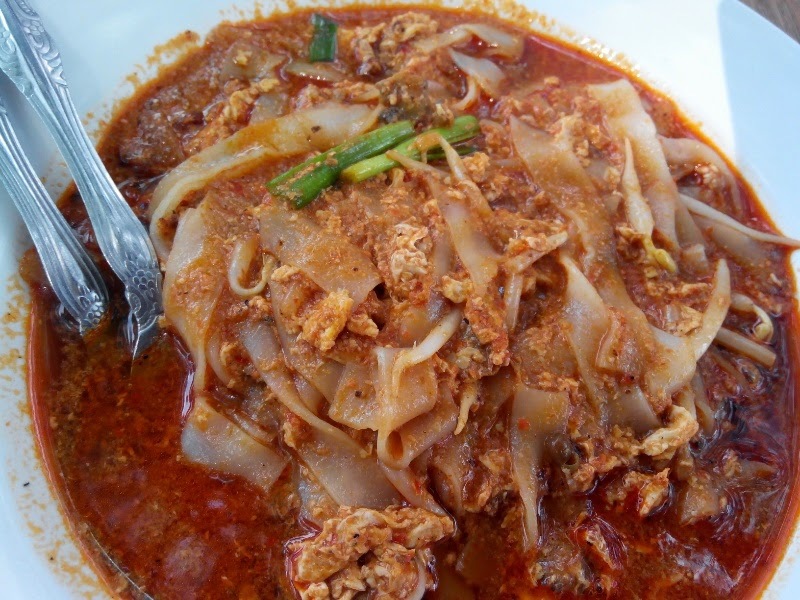 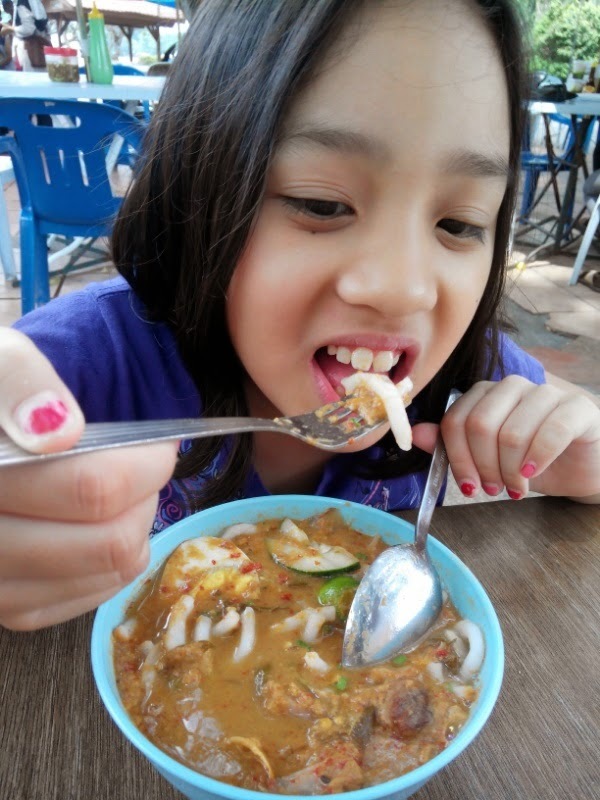 We went to the Titiwangsa lake garden for something to bite, and had some Pasembur aka Rojak , Char Koay Teow (Malay style) and also Laksa Penang (Malay style). 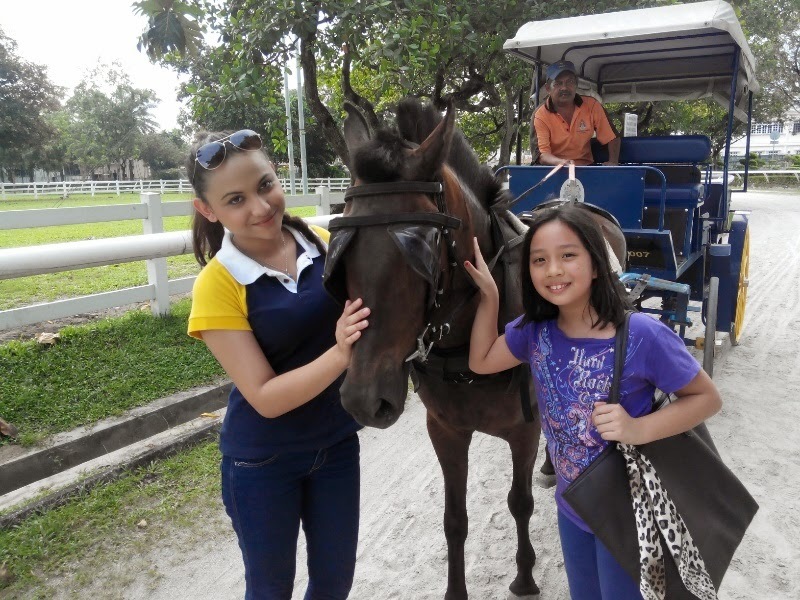 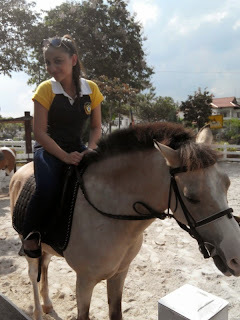 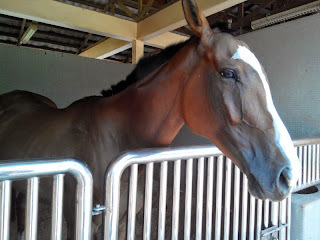 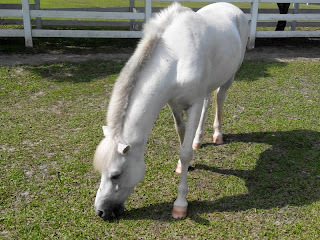 Then we went to the Titiwangsa stables to watch the horses as well as let the girls ride. 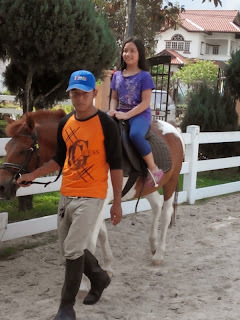 The Titiwangsa horse stables are where you can let your children ride horses for a very affordable and cheap price. 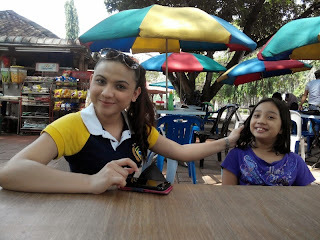 RM 2 per round for adult or RM1 per round or kids. 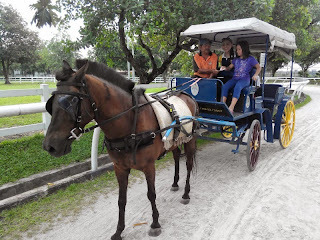 There is also a horse carriage ride for RM1 per round for adults and RM0.50 per round for kids. This will let your kids experience horse riding and get up close and personal with the horses in the stables.